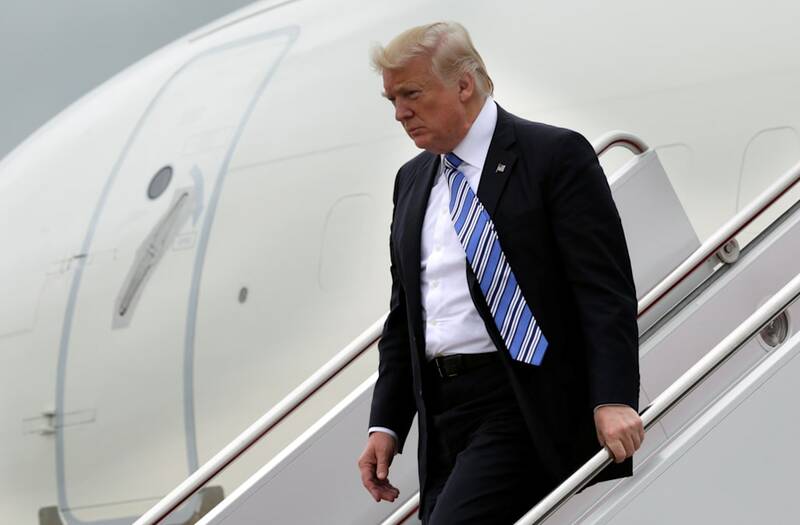 The calls for an impeachment investigation into President Trump have continued to mount in the wake of his controversial dismissal of FBI Director James Comey. In an op-ed released by the Washington Post on Saturday, Harvard constitutional law professor Laurence H. Tribe states that "The time has come for Congress to launch an impeachment investigation of President Trump for obstruction of justice." While he admits that the move is rare, he says "...the country is faced with a president whose conduct strongly suggests that he poses a danger to our system of government." According to Tribe, even before Trump admitted his firing of Comey may have been influenced by the Russia investigation, it appears that the president has been defying other standards like the foreign emoluments clause. As such, the professor writes that "To wait for the results of the multiple investigations underway is to risk tying our nation's fate to the whims of an authoritarian leader." In addition to Tribe, American University history professor Allan Lichtman, who correctly predicted Trump's election victory, recently told Newsweek that the president "arguably could be impeached now." He added, "Arguably he's already obstructed justice and already violated the emoluments clause [regarding receiving gifts from foreign governments]. I'm not saying we should impeach him now, I'm calling for an impeachment investigation." Lichtman also said, "The only parallel is Watergate, and this is much more serious. What Trump is involved in is more serious because it involves a foreign power and the national security of the country." Meanwhile, Harvard law professor Mark Tushnet has told Vox that while "It's absolutely fair to put impeachment on the table right now," he says that Trump "had the authority to fire Comey for any reason whatsoever, including the fact that, as appears to be the case, Comey was pursuing the Russia investigation more vigorously than Trump wanted." Tushnet speculates that the president, however, may be accused of obstruction of justice if he does not provide accurate information about his financial and other dealings with Russia.